A fantastic opportunity for one of the most ambitious and specialized French-Moroccan company in the production of shellfish and spatters of shells. A fantastic opportunity for one of the most ambitious and specialized French-Moroccan company in the production of shellfish and spatters of shells. 1st and only hatchery of bivalves in Morocco. 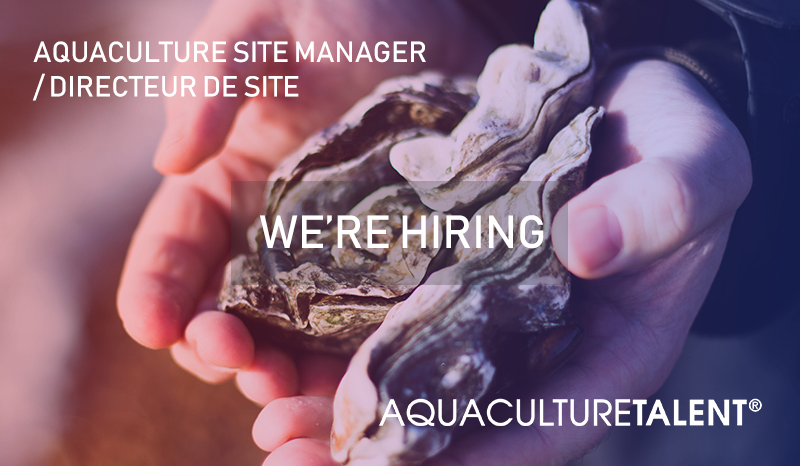 As Site Manager based in Dakhla, you will be accountable for the safe and successful operation of your Shellfish farm site, effectively managing a production team to grow the best quality fish in a cost-effective manner. You will be responsible for all aspects of farm operations, including site safety, staffing, fish husbandry, maintenance of your site and equipment, short and long-term planning, managing your budget, and complete reporting and records keeping. The successful candidate will have strong demonstrated skills in communication, people management, production planning, and extensive training/experience in shellfish. You will be self-motivated, well organized, results-driven and have a positive attitude. Relevant education is a definite asset. The role description is just one part of the story. This is an opportunity to grow, to stretch, to work within the parameters of the role but stretch to your fullest potential. We are a team that counts performance, we reward contribution and we recognize talent. It is about being at the center of the fastest growing company in Shellfish and knowing you are part of that growth. The ability to bring your passion for learning, desire for growth, and energy for moving your career forward is what we offer. Demonstrates a passion and commitment for achieving objectives – overcomes obstacles and looks for ways to enhance and improve results. Achieve efficient utilisation of the farming assets and leadership of team to maximise the return on investment to the company.